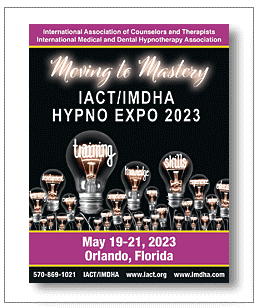 The International Association of Counselors and Therapists is a premier association for holistic practitioners that provides a forum where members may exchange ideas, information, techniques and methodologies. 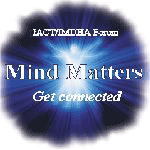 Establishing itself apart from the rest as a multidisciplined association, which specializes in holistic techniques. IACT's membership includes medical practitioners, psychologists, clinical social workers, coaches, stress consultants, NLP practitioners, clergy, licensed massage therapists, hypnotists, hypnotherapists, biofeedback specialists, nutritionists, educators, mental health therapists, substance abuse counselors and others in the helping, healing arts. More than ever before there is an undeniable urgency for complementary healthcare practitioners to unite. Our vision is to light the path of unity by providing a place where practitioners can come together under one umbrella; to explore, indulge and renew their passion for diverse holistic health care disciplines. Just $299/member & $359/non-member until April 17th!